It is Friday, and that can mean only one thing – we have another free kindness resource for you. 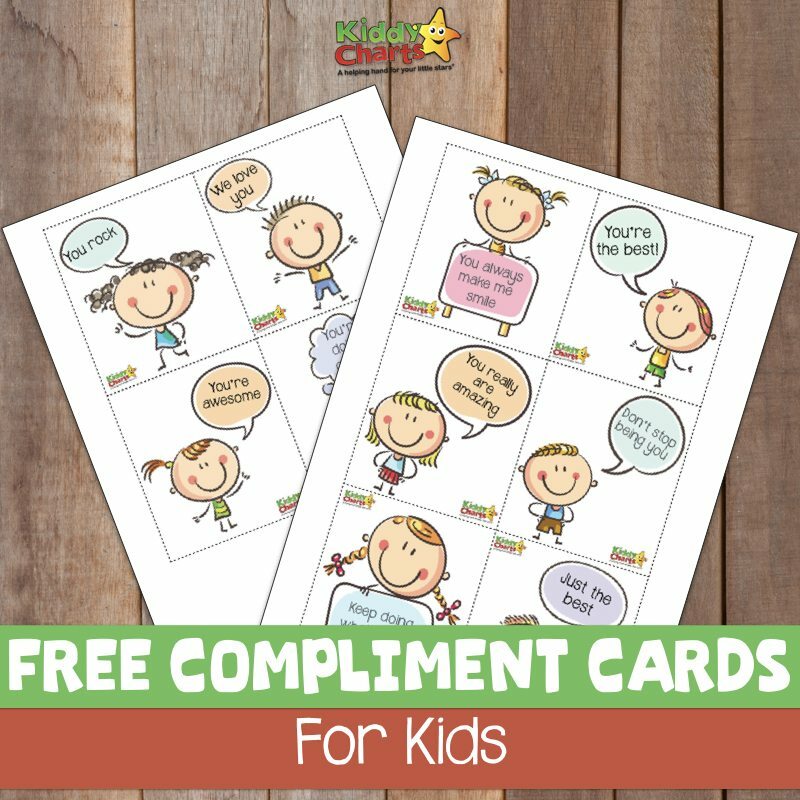 This time we have some lovely free compliment cards for you to give to the kids. Sometimes it is hard for your kids to feel good about themselves, and hiding these can certainly help their days to take a wonderful positive turn! Not only are they great to sneak in little places about the house, but are perfect for leaving for others about the house too – with your kids taking the lead on this. Might be a nice little idea for Mother’s Day, Father’s Day, or just any day that your kids want someone to feel special. There are ten cards altogether, so should be something for everyone here. Kindness posters for you to put on the wall to keep that encouragement going. A little bit of kindness costs nothing, and it really does make a massive difference in someone’s life. We hope you like these compliment cards – to get them just click on the image below. If you are a fan of these – then why not subscribe to our newsletter, to make sure you don’t miss out on any of the other resources that we have on the site. We share lots of other wonderful printables on our Pinterest too, so pop over there as well to take a look. 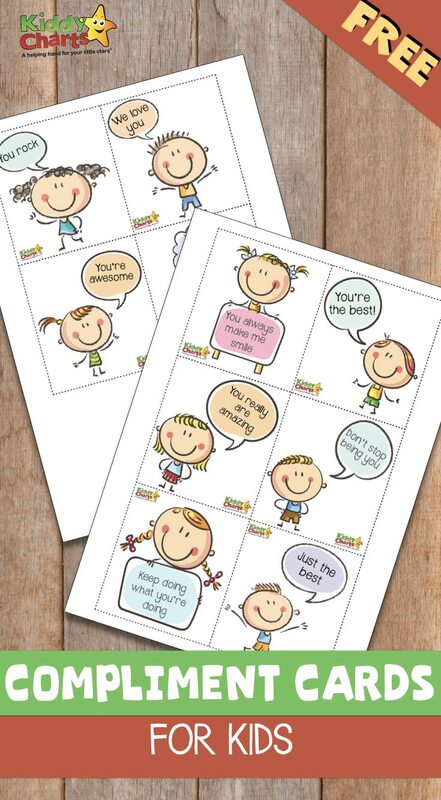 Some smile it forward compliment cards on the Kids Activities Blog. Thanks so much for taking the time to read this, and see you soon.